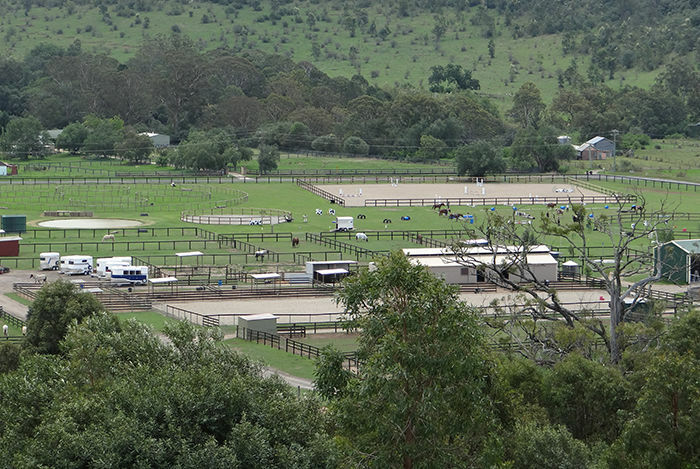 Spring Creek Park Agistment Horsemanship learning centre is the ultimate in agistment-care – safety-facilities and outstanding service for both you and your horse. Located on 130 picturesque acres of flat area and rolling hills set in the most tranquil beautiful setting you. 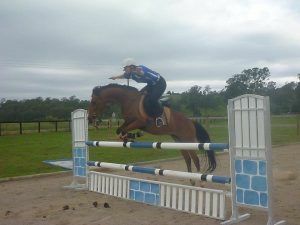 We offer clients a wealth of knowledge in the care of their Horses. We specialize in Horsemanship as well, riding lessons all disciplines, casual and full time boarding, agistment, spelling, rehabilitation with resident vet on hand. Our fantastic 10 acre Riding-play area is equipped with a full show jumping course, and so many obstacles the fun never ends. Along with our new covered, lit, euro surface and rubber post and rail fenced arena, riding at night or in all weather conditions is now possible. Spring Creek Park has only highly experienced staff to manage and attend to your Horse. 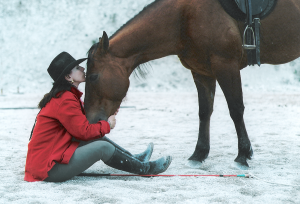 Our live on site manager/operator has over 28 years of experience and has travelled the world as a Parelli Professional, teaching Natural Horsemanship. We have facilities to cater for most equine needs from the enthusiastic amateur pleasure rider through to the highly focused competitor in any equine discipline. We are sure you will find everything you need here at Spring Creek Park at competitive rates. Spring Creek Park is focused on providing high-quality service and customer satisfaction – we will do everything we can to meet your expectations. With a variety of offerings to choose from, we’re sure you’ll be happy sharing your Horse experience with us. Look around our website and if you have any comments or questions, please feel free to contact us.